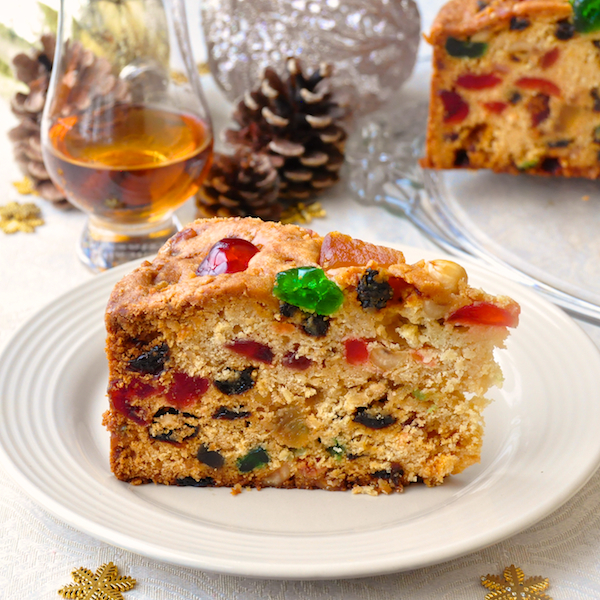 It's safe to say that no holiday dessert gets more flak than the multidimensional and misunderstood fruitcake. 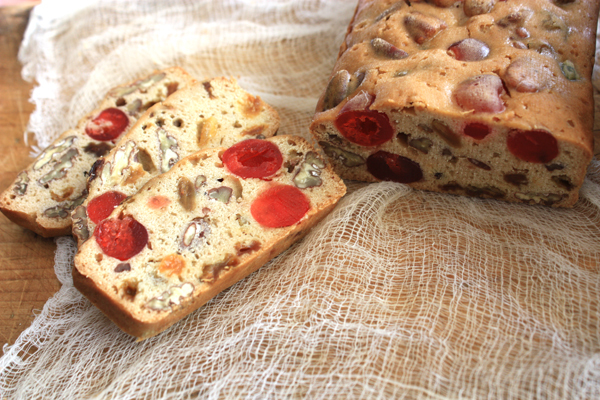 Whether it's the excessive sugar or alcohol content or its negative association with names spouted by playground bullies (okay, maybe that only applies to me), the dried fruit and nut loaf is typically reserved for those on Santa's Naughty List. We're here to squash fruitcake's horrible reputation with some delicious recipes worthy of gift-giving. Click through for some of our favorites.